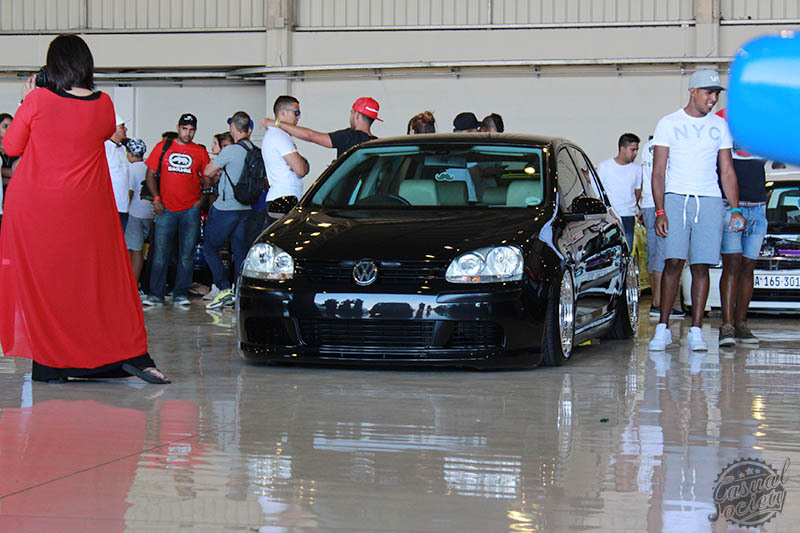 It has been a while since we’ve attended an event, so we headed out to Only The Fittest 2015 hosted by Capestance. To our surprise, we were greeted by an ever so flashy layout with private jets gracing the backdrop and a mirage of well-executed rides. 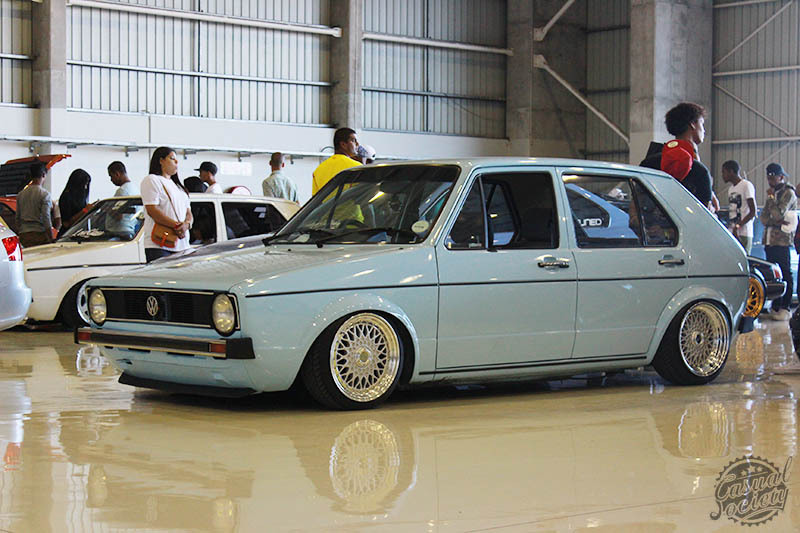 We set out to highlight the cars making waves in the scene at the moment and found ourselves in limbo as we stared at Matthew’s clean Mk1 representing Capestance while sitting on air struts and BBS wheels paired with a BBS front spoiler. 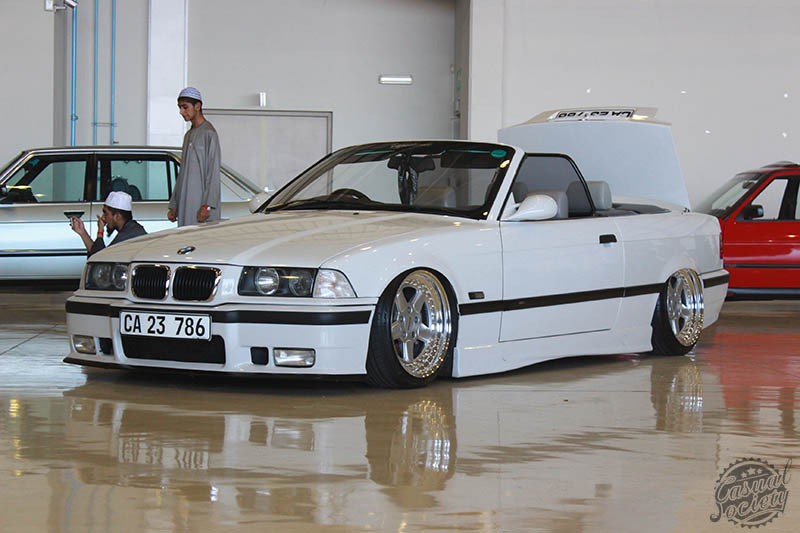 It was apparent that the international flare made a huge presence at OTF15 with Mark Labuschagne’s perfectly executed E46 M3 complimenting it perfectly. 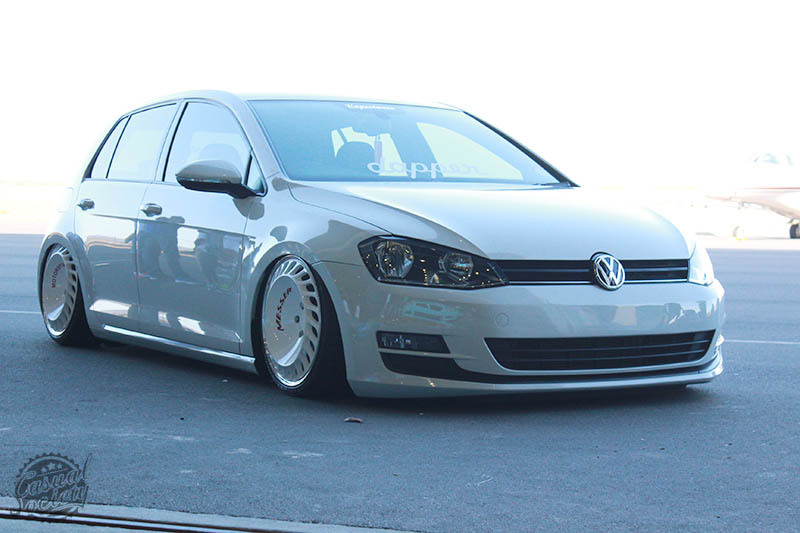 Another ride which we haven’t seen much of in a while was Reemo’s clean G5 GTI now sporting some Rotiform DUSs. We loved the look of this E90 3 series, so VIP. 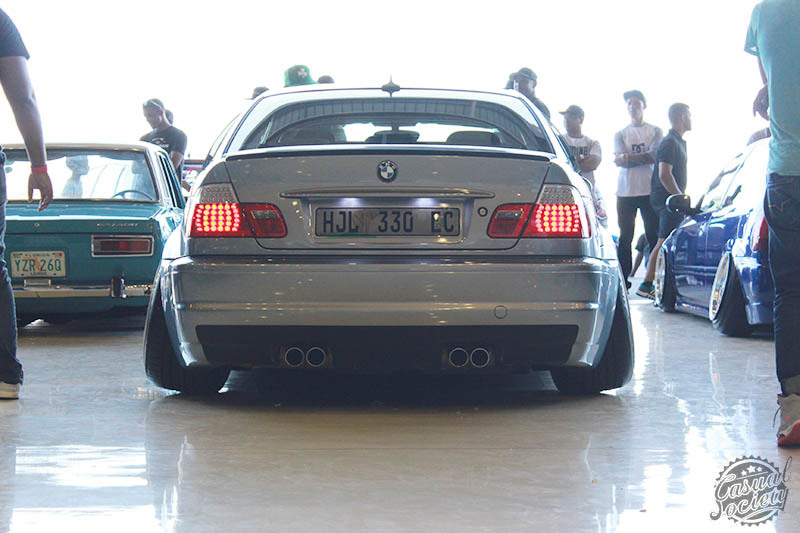 Another shot of Mark Labuschagne’s E46 squating for the camera. 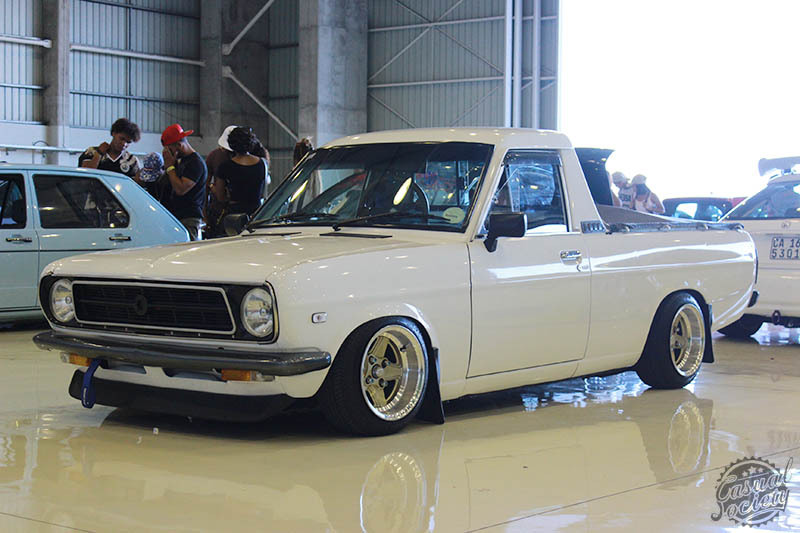 One of the noticeably different cars at Capestance’s OTF, was this Nissan Champ pickup. 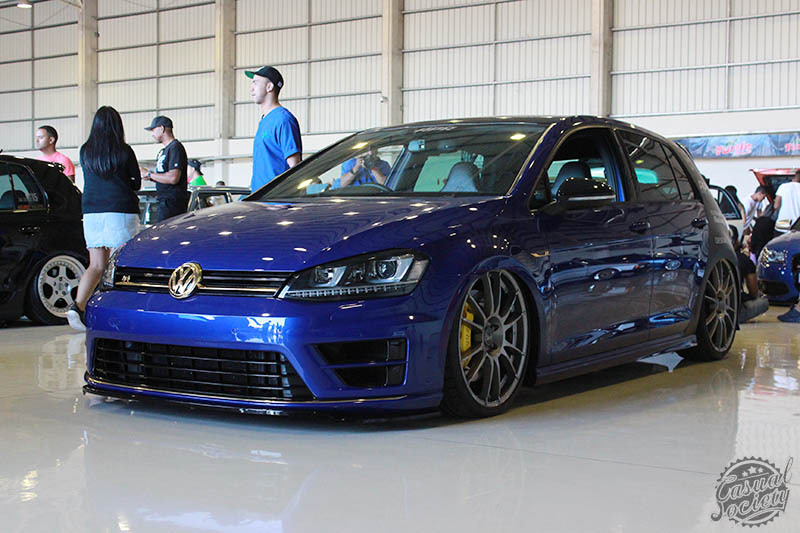 The colour combination of white and gold suited it perfectly! Who would have though an Audi B7 wagon could look this good? 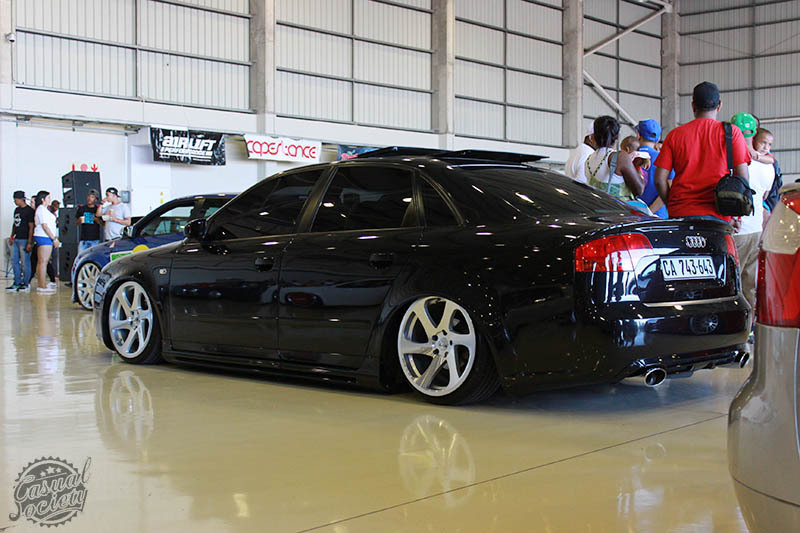 Tariq Wannenberg’s newly acquired S4 wagon looking mean on air struts paired with HRE 454s. All three germans sitting low to the ground listening for the enemy, while Mark Labuschagne’s deep dish CCWs shine through. 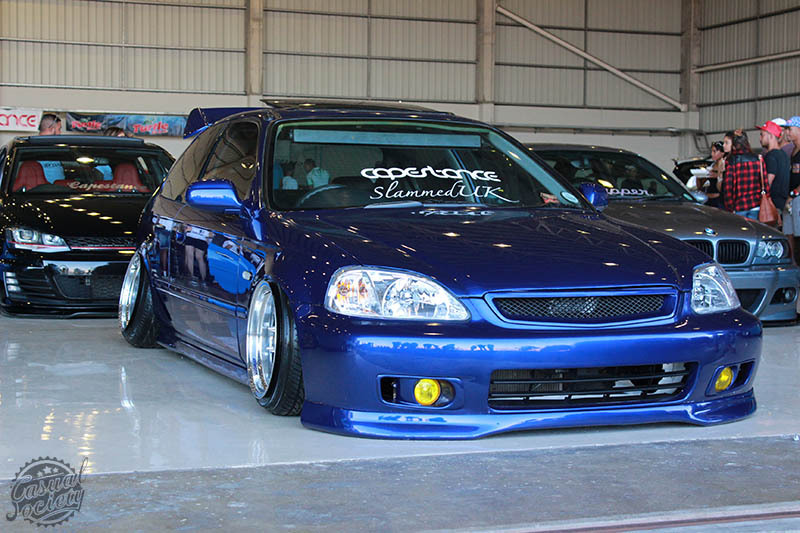 Flippie’s Honda Civic EK representing Capestance and sporting a fresh new paint job. 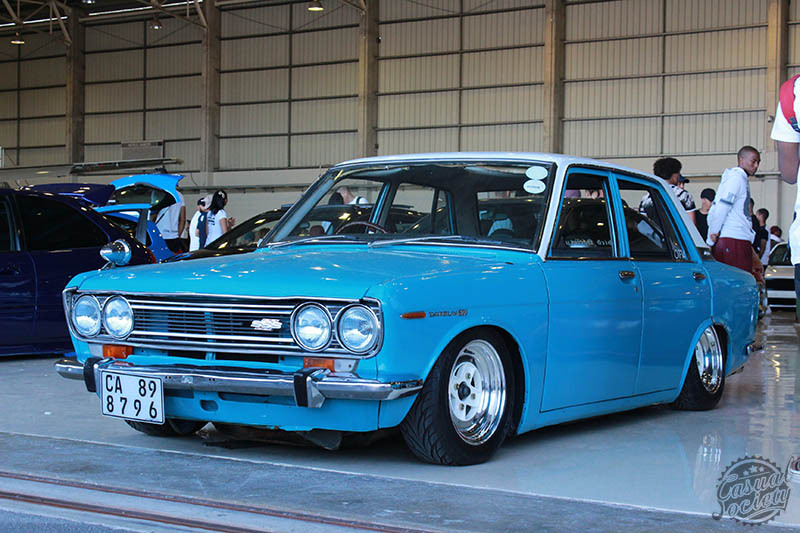 Kyle Petersen’s Datsun 510 keeping it ever so Japanese with custom fender mirrors and SSR Mk2s. 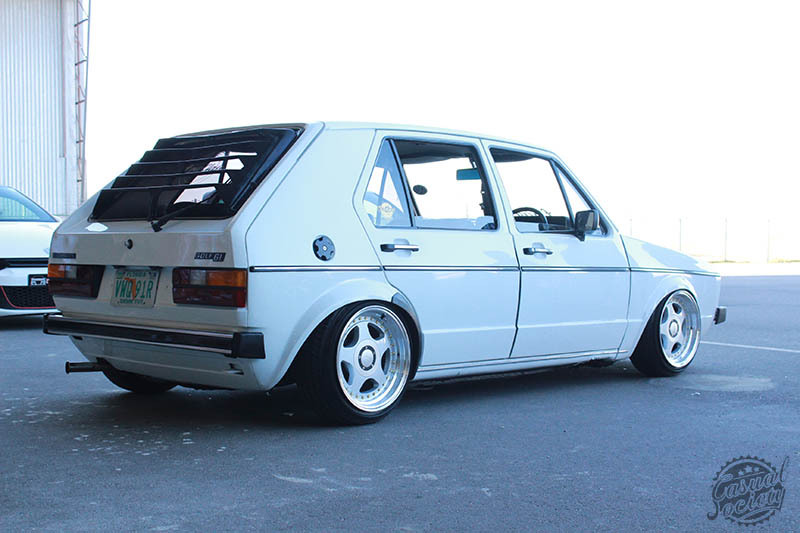 Closing off with this shot of a well tailored white on white VW G5 rolling on Messer wheels, such a difficult wheel to pull off, but this Golf pulls it off so well! 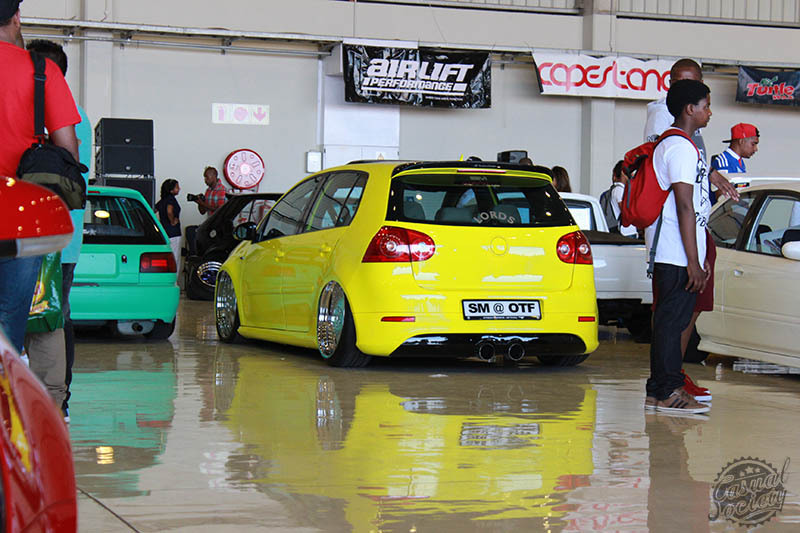 Capestance’s OTF15 was one of the first and best events we’ve been to in a long time, we look forward to many more events hosted by Capestance.